Failure is a feeling long before it becomes an actual result. It’s vulnerability that breeds with self-doubt and then is escalated, often deliberately, by fear. I love the Obamas. 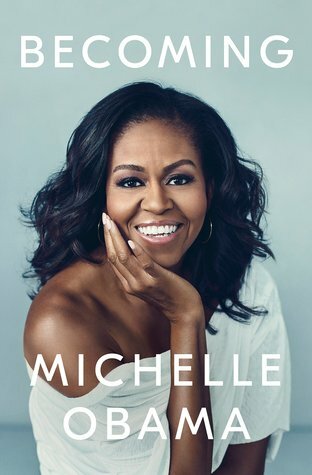 When I saw that Michelle had written a book, I knew that I absolutely had to read it. I put a hold on it at my library, fully expecting to wait months, and was shocked when the hold came in only a couple weeks later. 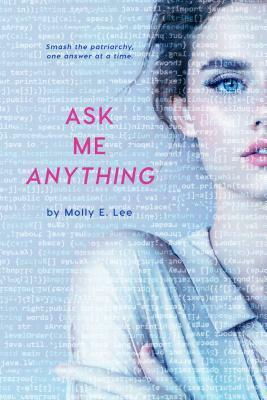 This book was so good. I got the audiobook from my library and I really think that the narration made the book that much better. If you’re expecting a book about politics, that’s not what you’re going to get. Sure, there’s some politics in there. It would be impossible for a book written by a former First Lady to not include some politics. But, more than anything, this is a book about growing up poor in Chicago and ending up in the White House. This book is inspiring. I don’t recall when or exactly how it happened. It was just an articulation, tender and meaningful, of the thing that had caught us both by surprise. Even though we’d known each other only a couple of months, even though it was kind of impractical, we were in love. But now we had to navigate the more than 900 miles that would separate us. Have you read Becoming? Is it on your TBR? My sister has bought me this for Christmas and I absolutely cannot wait to read it! Great review, and I can’t wait to read this next year! I have started listening to it. Will review it too. Oh no! I think it’s worth the wait, though!